In preparation for our upcoming West coast book tour, we headed to upstate New York for weekend of Autumn leafing and bookstore readings and signings. First stop: The Village Bookstore, in Pleasantville, New York. Though it was miserably gray and rainy outside, inside the store could not have been warmer and cozier. Roy and Yvonne Solomon greeted us with the most delicious homemade rugelach, made with peach jam. Yvonne told us she rescues the bruised fruit at the end of the day from the local farmer’s market, and cans as much of the stuff as she can to last her through a gloomy winter. 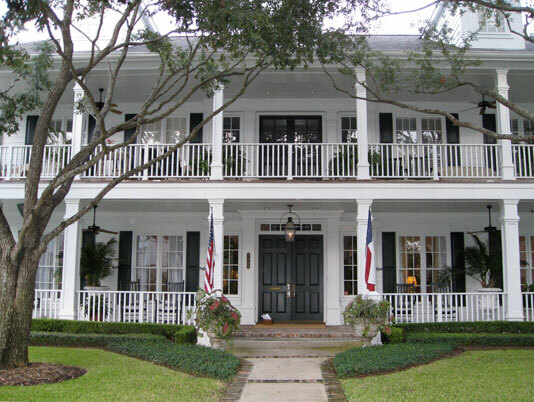 Southern hospitality reigned at Amy’s MacDougall’s gracious home in Houston. We were greeted on the veranda of a house so grand and sweeping, Scarlett O’Hara would have swooned. On a warm Saturday morning, Good Morning America’s Features Correspondent, Taryn Brill, joined us for a Recipe Club in Brooklyn. GMA heard about our Recipe Clubs forming all across the country, and they wanted to tape one for the show. Just as we were getting ready for our close-up, a last-minute lipstick check revealed that our morning bagels had left us both with poppy seed-speckled teeth. So much for our glamorous celebrity lifestyles! But that was the least of our problems. Worse was that earlier in the morning we’d discovered the New York City subway lines were down. Six people had been invited and we had no idea if they would all make it on time. Thankfully, they all arrived without a glitch. They came bearing dishes of food, copies of their recipes, and a palpable nervous energy. But when Taryn arrived she quickly set everyone at ease. In her arms she carried a magnificent tray of noodle pudding, and soon explained it was a dessert from her mother’s repertoire, one the family traditionally brings to every major event. Clearly this was a signature dish that would tell the story of her close-knit family. 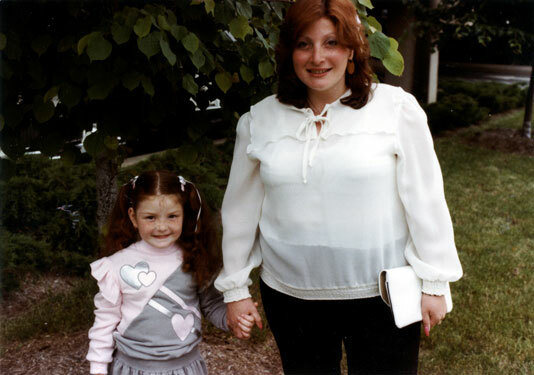 At an early age Taryn Brill learned how to cook...thanks to mom, Gail Brill. The Recipe Club: A Tale of Food and Friendship Has Arrived! More than 200 guests braved a cold and rainy night to help us celebrate at BookCourt bookstore in Brooklyn, New York, where we outsold any previous literary event in the bookstore’s history! (According to store management, we sold more books in one night than either E.L. Doctorow, James Elroy, or National Book Award nominee Colum McCann!) We are off to an amazing start and are delighted by the warm reader response. 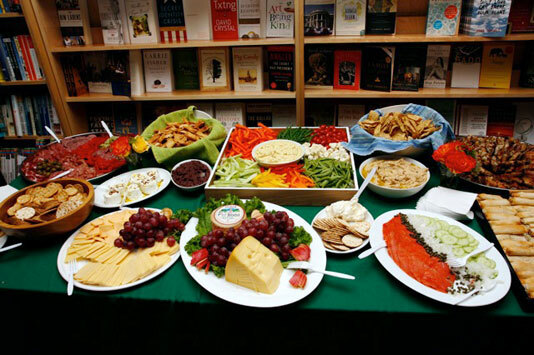 We treated our guests to a lavish feast, and got rave reviews for our book’s recipes, including Turkish Cigarettes, First-Kiss Caramel Almond Kisses, Chocolate-Dipped Heart Cookies, Forgiveness Tapenade and Diploma Dip. The food was fit for friendship. The ceilings were high. The walls were white. And the Vestry Street Book Group had for one special night transformed into the Vestry Street Recipe Club, a place to talk about food, friendship, families…and our book! It all began in February, 1997, in Brooklyn, New York. 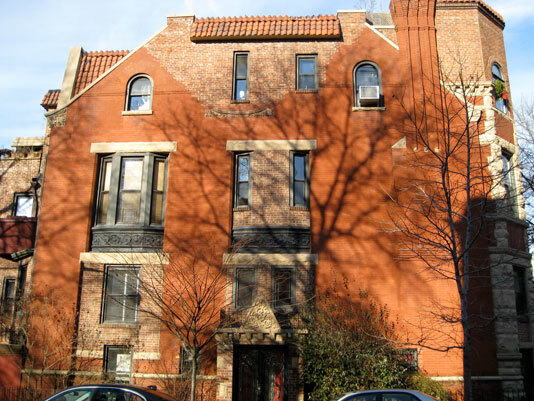 Two bedroom apartment for sale, Park Slope. “This is too good to be true!” Andrea and her partner cried as they entered the lobby of the funky, charming, nineteenth-century building. They climbed three flights, and rang the bell. A leggy blond opened the door. Well, not exactly a leggy blond—it was Nancy. She does have legs. She once was blond. The walls of her apartment were purple, the better to match her sink, tub, and shoes.